Experience Healthier Living with Shaklee Products. Welcome! 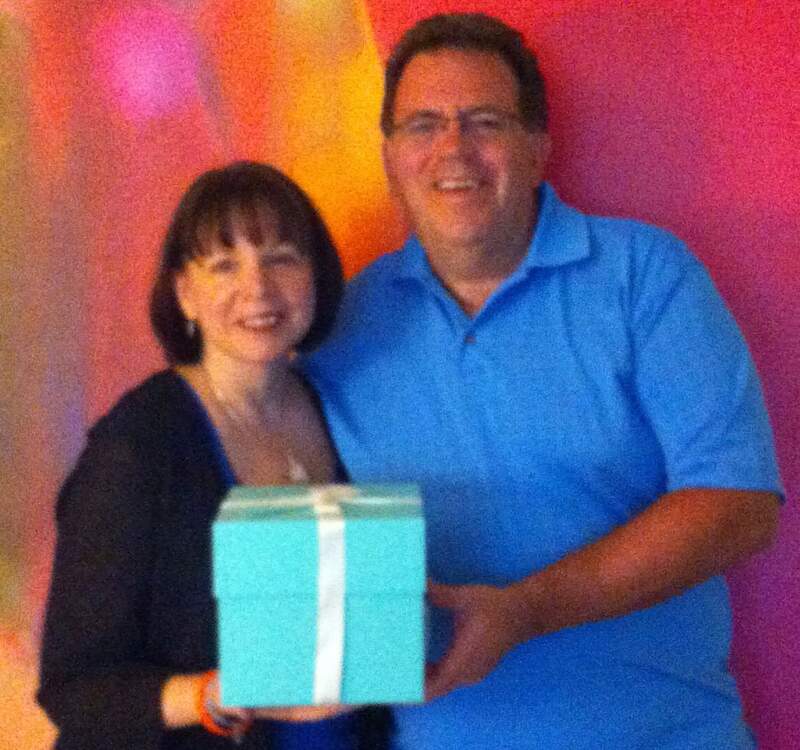 We’re Suzanne and Carl LaFlamme, Authorized Shaklee Distributors for over 25 years. All Shaklee products ordered through this website are shipped directly from the Shaklee Corporation to your door. And backed by the Shaklee 100% money-back guarantee. Your credit or debit card is also billed by the Shaklee Corporation on all orders placed through us, so you are ensured of a safe and secure online shopping experience. NOTE: Beware of other e-commerce sites selling Shaklee products as it is illegal to do so. 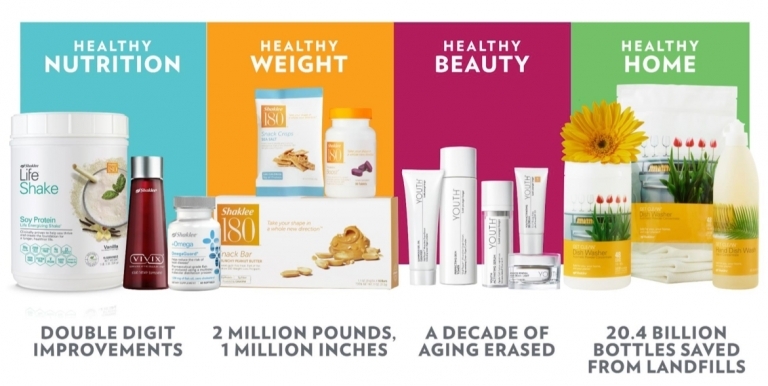 Products made be outdated and the Shaklee guarantee is voided. Click below to shop all Shaklee products or use the Physical Health or Green Home tabs in the menu above to narrow your Shaklee search. Feel free to contact us with any Shaklee-related questions. Join as a Shaklee Member, Save 15% For Life! Joining Shaklee as a Member is like joining a wholesale club like Costco or Sam’s Club. Only with Shaklee, you only pay a one-time fee of $19.95 instead of a yearly fee like the other clubs charge. And you can get a FREE Shaklee Membership with any order that includes Shaklee’s best-selling Vitalizer daily multi-supplement strip or when you place any Shaklee order of $150 or more. As a Shaklee Member, you save 15% off the retail price on all Shaklee products plus get access to exclusive member offers. And there is no requirement to purchase every month.Becoming a Shaklee member is great, becoming a Preferred Member even better. When you become a Preferred Member, you unlock exclusive access to FREE shipping on Autoship orders of $150 or more! Join FREE and place a $150 order on Autoship (30 or 60 days) to unlock the benefits of Preferred Membership and FREE Shipping. For more information on Shaklee’s Shipping Rates click here. Share and Earn as a Distributor. Becoming a Shaklee Distributor allows you to earn additional discounts on your products in the form of a monthly Shaklee bonus check. (Note: Shaklee members cannot earn a bonus check). Just by using Shaklee products and sharing with a small group of people you could earn a bonus check that could cover the cost of your products. Or earn you some extra money on the side. What would an additional $200, $300+ a month allow you to do? As a Shaklee Distributor, there’s no inventory to carry or boxes to ship. Shaklee takes care of all shipping and credit card processing. 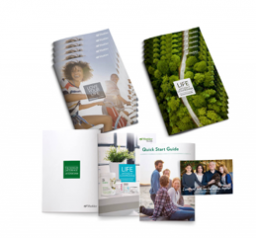 When you join as a Shaklee Distributor ($49.95 or FREE for Veterans) you receive additional catalogs, marketing, and social media tools, training at Shaklee University and your own Shaklee Personal Website free for three months. ($14.95/mo thereafter). With those business tools in hand, you can build a buying club by sharing Shaklee products within your circle of influence and on your social media and earn deeper product discounts, extra cash + more. Build Career Income as a Qualified Distributor. To unlock all the financial rewards and benefits Shaklee has to offer, including car bonuses, all-expense paid trips, and career income, become a Shaklee Qualified Distributor. You’ll share Shaklee products and build a team of distributors to do the same in a way that works for you and fits your lifestyle. You can earn an extra thousand on the side, all the way up to a six or even seven figure income. How much you earn and how fast you earn it, is entirely up to you. And we’ll mentor you every step of the way. To become a Qualified Distributor click here. Then order a Distributor Kit ($49.95 or FREE for Veterans) plus at least one Success Pack. 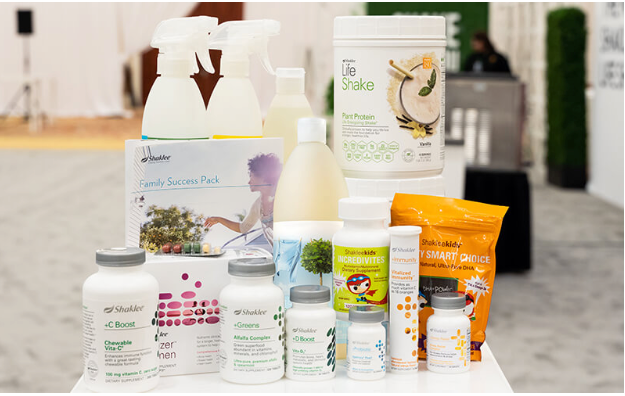 A Success Pack provides you with the products and training you need to succeed in the Shaklee product line(s) of your choice. (Success Packs cost around about $300 each, except the “I Want it All Success Pack” which contains a broad selection of products from all the major products lines and cost just $1,000 – a savings of over $400). Shaklee has paid distributors over $9 Billion dollars (over half that amount in just the last ten years) for sharing the gift of Shaklee products and its opportunity. As a Qualified Distributor, you have a proven way to experience success, rewards, and satisfaction on every level. We look forward to welcoming you to our team!